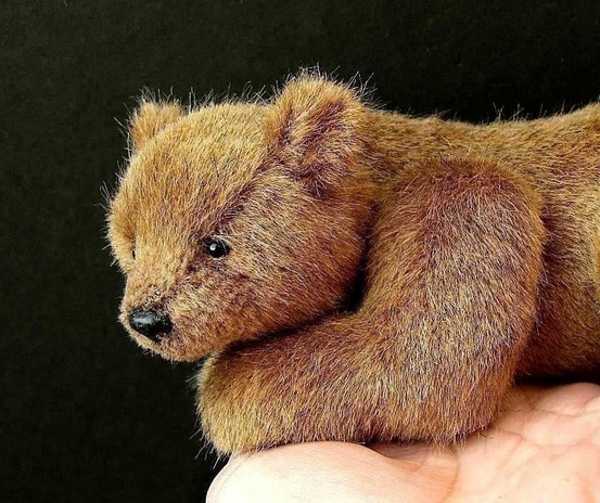 The craft of teddy bear making may seem like a lost art – until you lay eyes on these magnificent creations, which hail from Tasmania. 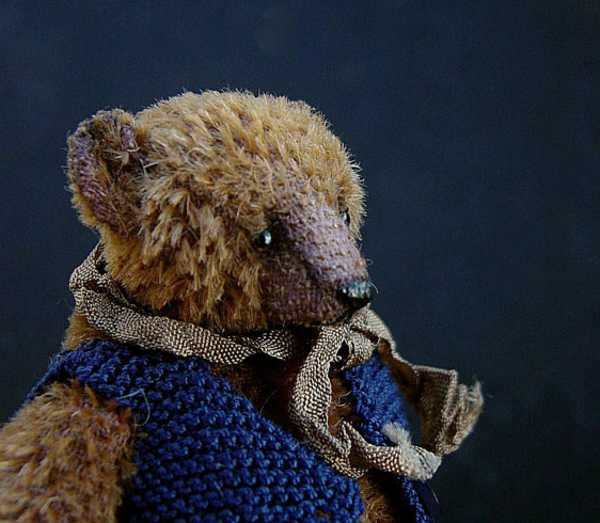 Exquisite is really the only word I can use to describe the work of Esther Pepper, who creates these beautiful bears. She sits in her “bear room”, with a view of her garden and Mount Wellington and both designs and creates these mesmerising creatures. The workmanship is truly stunning, and the haunting expressions and, in some cases, realism of these bears is breathtaking. 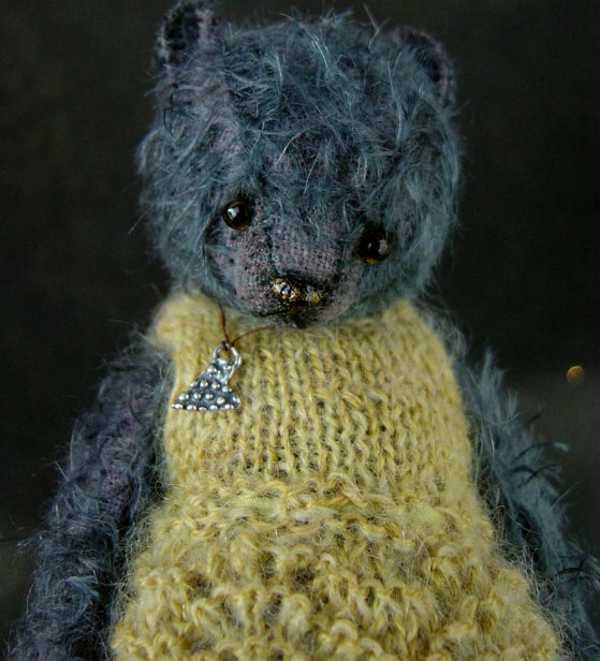 Most of Esther’s bears, which are sold through her Esty store Aerlinn Bears, are one-of-a-kind. 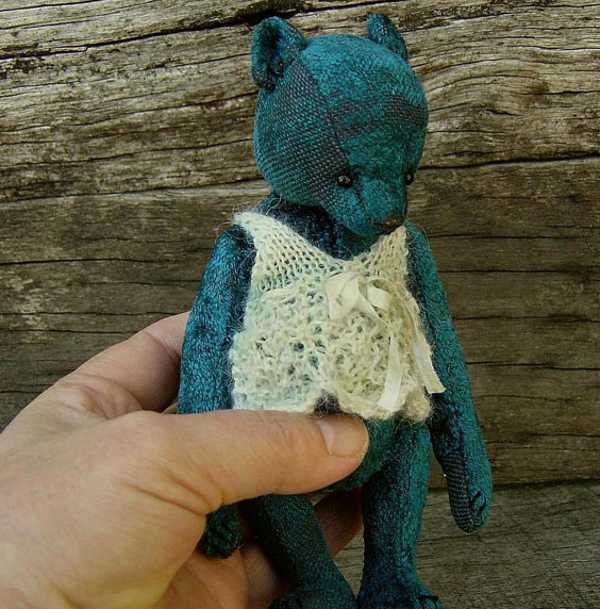 Esther says she’s yet to make the perfect bear, and that’s what drives her creativity. 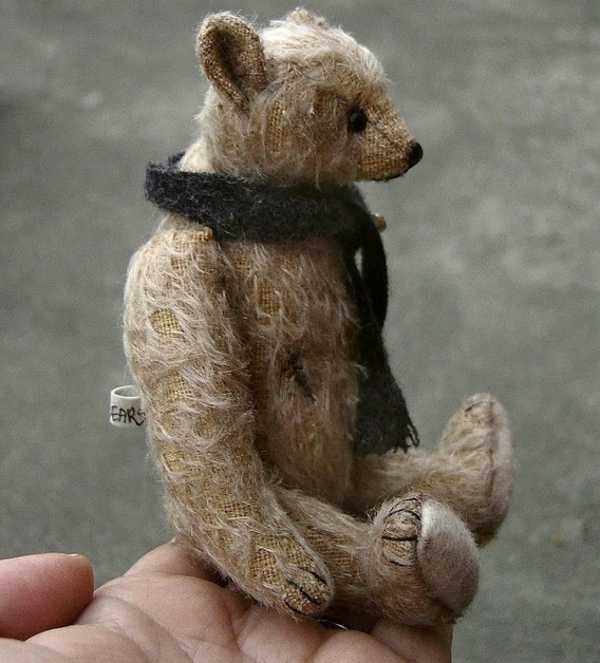 The bears are made from all sorts of materials including mohair and suede. The stock is constantly changing, but you’ll usually find a panda bear or two, and you can also purchase some PDF patterns if you think you’re handy enough to whip up one of these brilliant bears. Although each bear looks as though it could do with many cuddles, these would most certainly need to take pride of place on a nursery shelf. 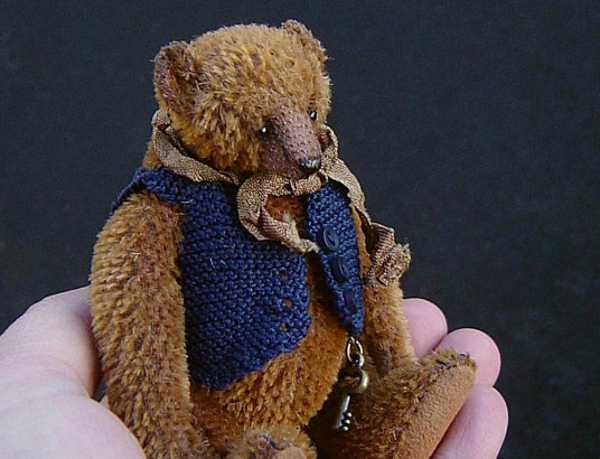 The price of these bears reflects the workmanship and rarity of the finished product. Prices vary, but range upwards of $200. You can browse the collection at Aerlinn Bears, which ships worldwide.